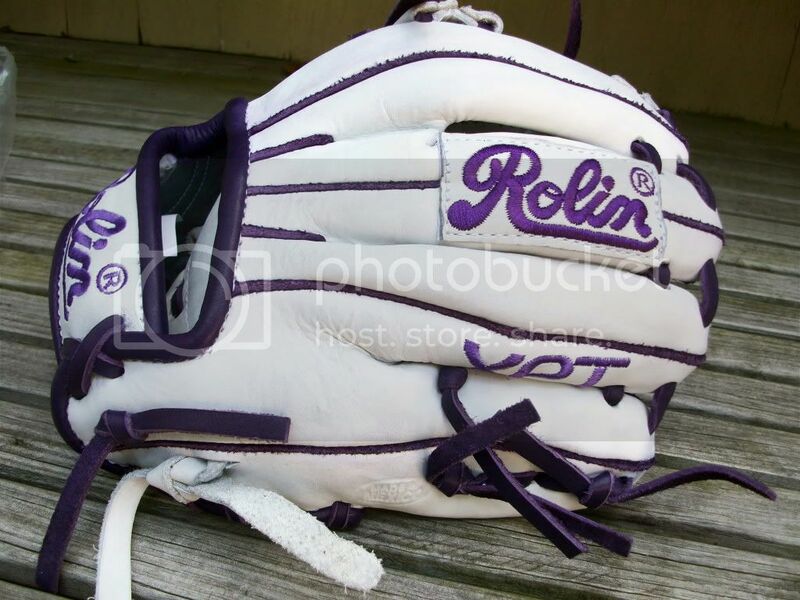 WWW.GLOVE-WORKS.COM BASEBALL GLOVE COLLECTOR FORUM • View topic - New Rolin Custom! Post subject: New Rolin Custom! 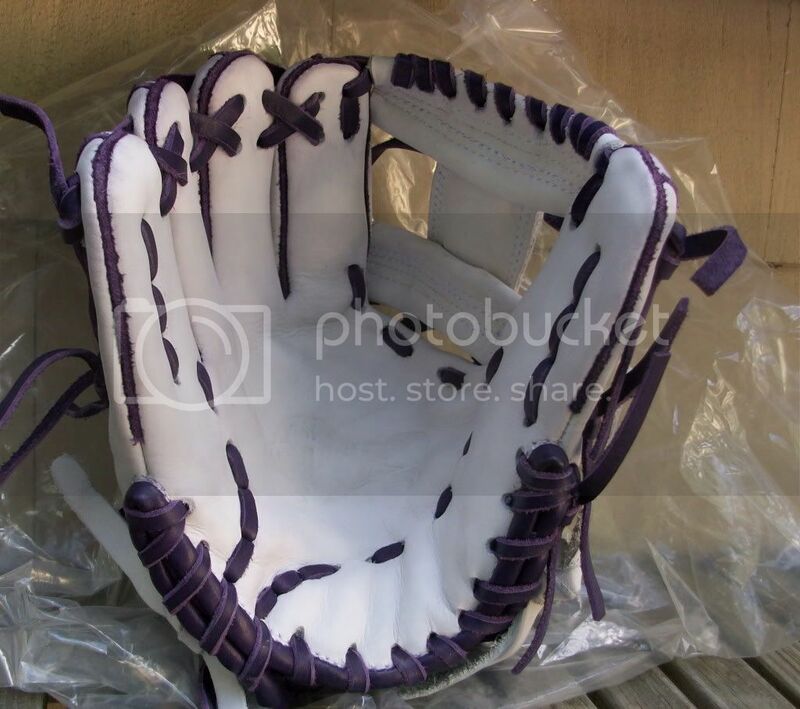 These are the pictures JC sent to me, as I have not actually received the glove yet. Excited for it to be here in 2 days though! Post subject: Re: New Rolin Custom! I cannot see the pics. 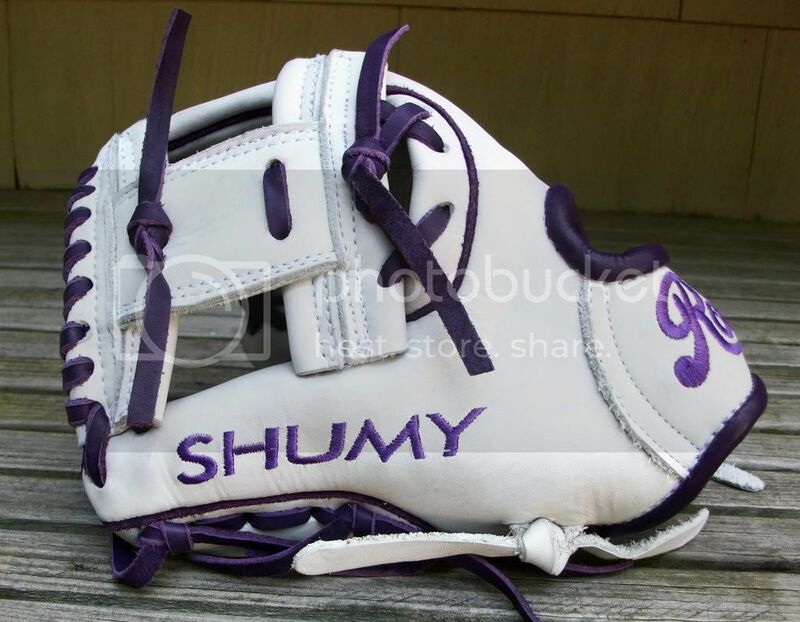 I took the pics, so I know what the glove looks like already but I am sure the forum members will enjoy them. LMK if you need help posting pics.